Earlier today, the American Trucking Associations issued an announcement regarding the recognition of National Apprenticeship week in which the organization expressed its support of the week-long observation. ATA President and CEO Chris Spear reports that National Apprenticeship week creates an important focus on building a workforce with individuals equipped to fill jobs of importance in the country’s current economy. Spear reported that in response to the lack of viable drivers, the ATA directly responded to the Trump Administration “Pledge to the American Worker,” issuing a commitment to 50,000 new and enhanced career opportunities over the course of the next five years. The ATA reports that the trucking industry currently has over 6,000 Americans participating in Registered Apprenticeships annually. 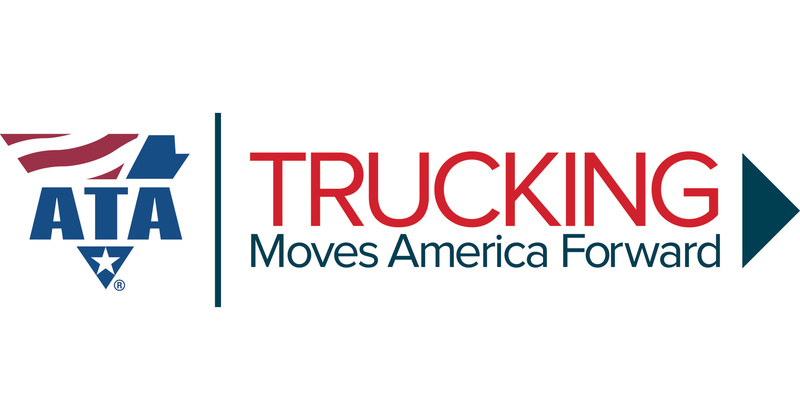 "We thank the Trump Administration for working hard to expand these vital programs, which will open even more opportunities throughout trucking and across the broader economy,” Said Spear. “As the nationwide chorus supporting apprenticeships grows even louder this week, we are proud to have our voice included." More information regarding the ATA may be found at the association's site.